We are always accepting new members! Click here for more information. 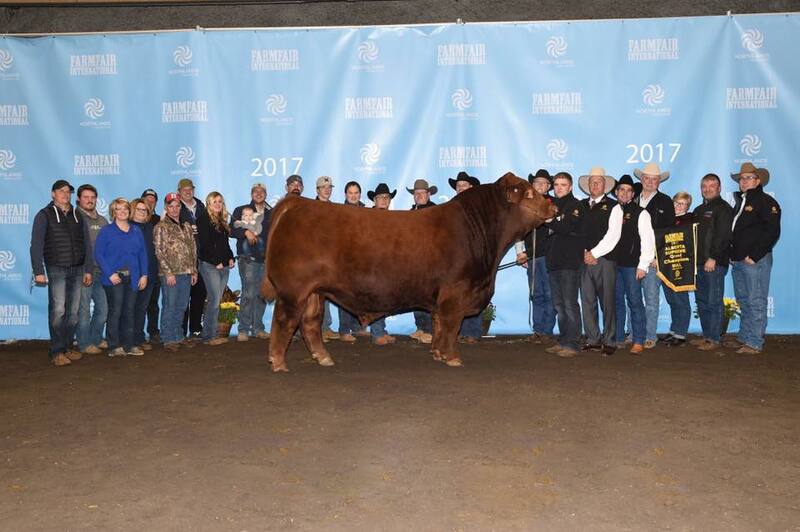 The 2019 Limousin Bonanza Show will take place on Thursday, November 8th at 9am. Get your entries in by October 1! We are excited to announce that ALA promotional items can now be ordered online! Visit the "Shop" to see currently available items - and watch for new items coming soon! The ALA Bull Buyers Draw will be back better than ever in 2019! Stay tuned for more details in early 2019. 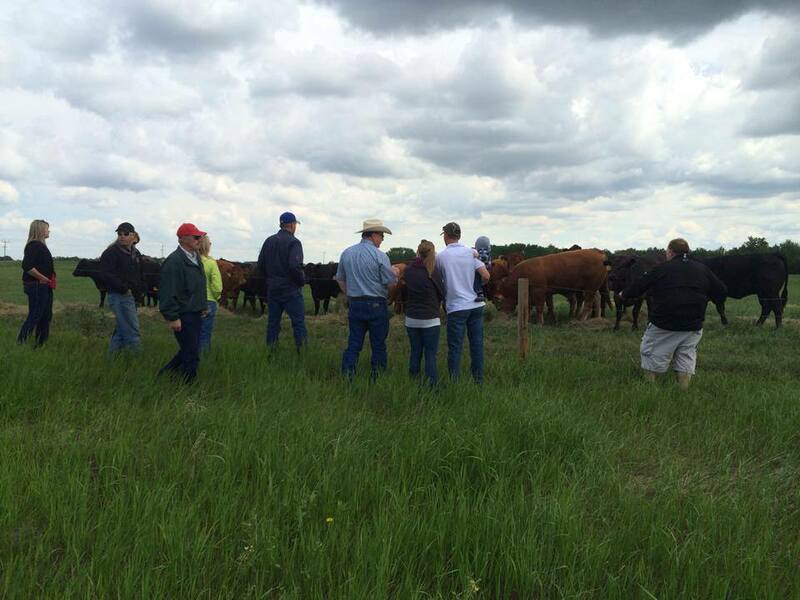 The ALA Field Day will be held on June 16, 2018, hosted by Excel Ranches & DC Farms. This full day event will include the ALA Annual meeting, a cattle tour, the calendar auction and more! New this year - All Juniors attending the field day will have a chance to win up to $1000!! 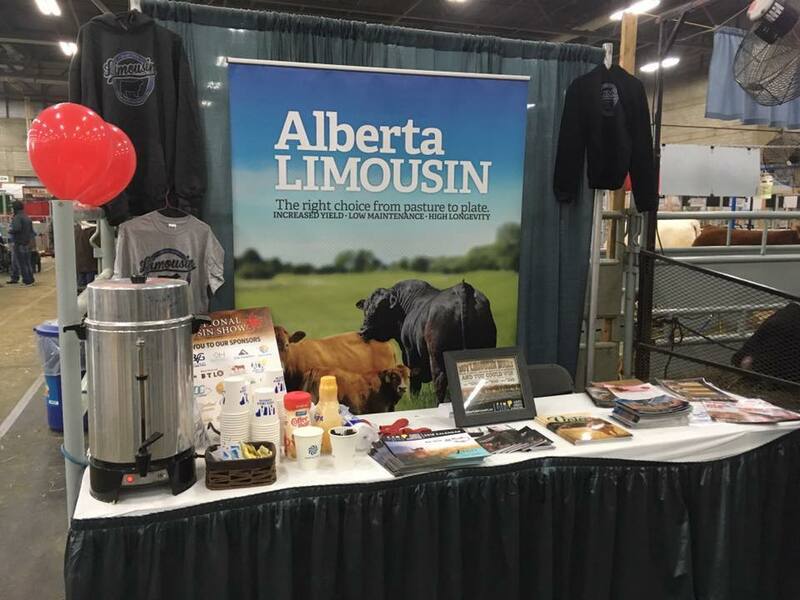 The Alberta Limousin Association is a member-owned organization, committed to promoting the Limousin breed of cattle in Alberta. For more information on the Limousin Breed, visit the Canadian Limousin Association.